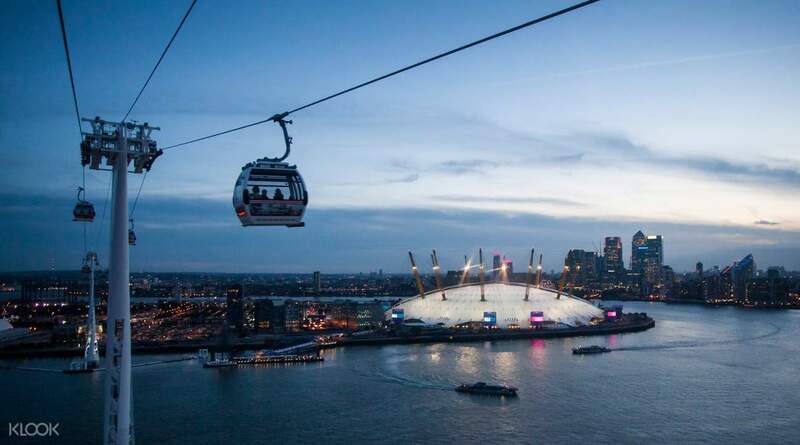 Recieve a 33% discount on river boats and a 25% discount on the Emirates Air Line cable car with your Travelcard! 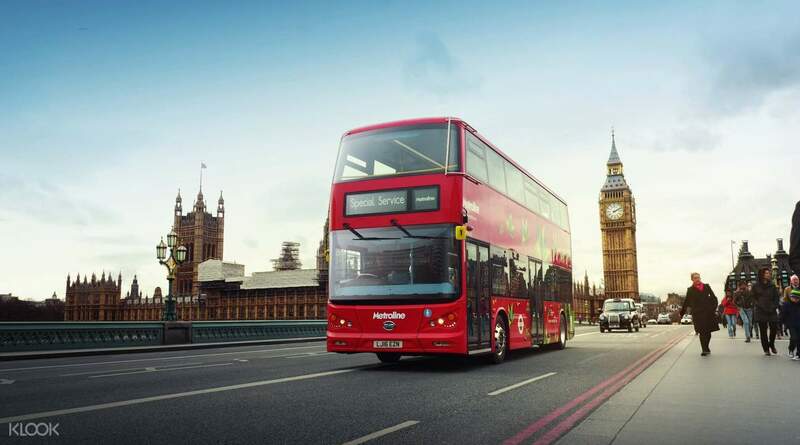 Travel as much as you want during your visit to London with the London Travelcard, which gives you unlimited access to London's public transport network, including the underground, buses, trams, and the DLR. Choose from a selection of cards, depending on your commuting needs, with a variety of options to travel between specific zones in the massive network. Experience convenience with the Travel Anytime Travelcards, which allow you to use the network at any time during operating hours, or try the Travel Off-Peak Travelcards for a discounted price, where travel can be made after 9:30am on Mondays-Fridays and the whole day during weekends. Children aged 0-4 travel for free at all times, while children aged 5-11 can use the network for free, as long as they are accompanied by a paying adult. 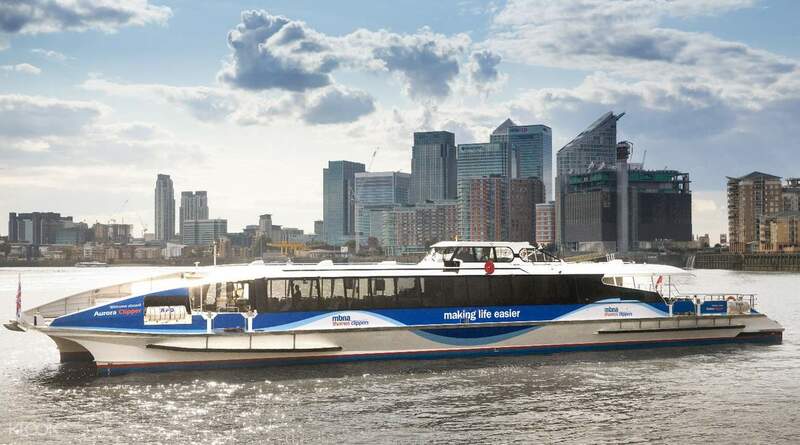 You'll also get a 33% discount on the river boats and a 25% discount on the Emirates Air Line Cable Car with your Travelcard! Travel hassle-free around London with the London Travelcard! You'll also get 33% discount on river boats and a 25% discount on the Emirates Air Line Cable Car! This was a really great deal. The transport fares in London aren't the cheapest, and more often than not, we found ourselves making multiple trips in a day. This is by far the best option for multi-rides in a single day. Go for it! This was a really great deal. The transport fares in London aren't the cheapest, and more often than not, we found ourselves making multiple trips in a day. This is by far the best option for multi-rides in a single day. Go for it! it is very easy to redeem the travelcard, all you need to do is redeem it at the airport or any national rail station. it is also very convenience to use, as it is accepted in every public transport in London. it saves me a lot of money too as i travel using the underground most of my time in London. it is very easy to redeem the travelcard, all you need to do is redeem it at the airport or any national rail station. 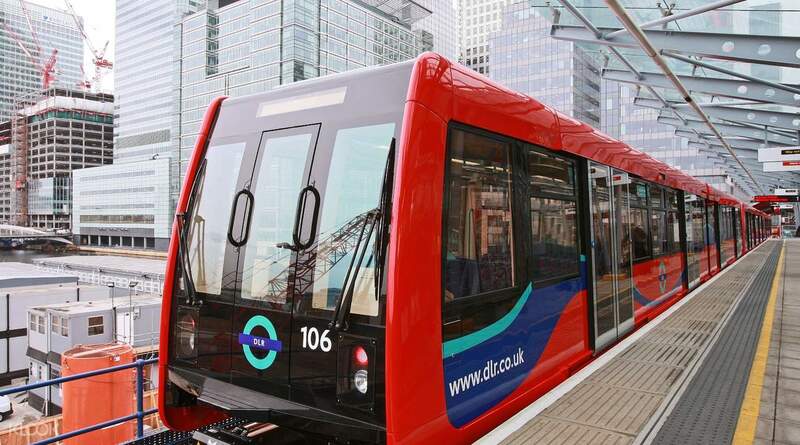 it is also very convenience to use, as it is accepted in every public transport in London. it saves me a lot of money too as i travel using the underground most of my time in London. Must buy when you are travelling with out tour in london. Just find a ticket self service to redeem your travel card. Super easy to used. If you travel with kids below 11 like me just choose the special gate, than insert your ticket grab your ticket and the gate will open. Buy in klook was cheaper. Must buy when you are travelling with out tour in london. Just find a ticket self service to redeem your travel card. Super easy to used. If you travel with kids below 11 like me just choose the special gate, than insert your ticket grab your ticket and the gate will open. Buy in klook was cheaper. It was easy to redeem and can be used in within the zones you bought. It is way cheaper than using an oyster card if you plan to travel multiple times using public transport. It was easy to redeem and can be used in within the zones you bought. It is way cheaper than using an oyster card if you plan to travel multiple times using public transport. It is so convenient to have the London Travel Card by Klook. it saves time and the hassle of buying the tickets for each travel. what is great is that I can use it for tube and bus as well. even if I have entered the wrong train station, there is no worry about fare refund as the card I purchased is for 7 days of travel even though I only need 5 days. It is so convenient to have the London Travel Card by Klook. it saves time and the hassle of buying the tickets for each travel. what is great is that I can use it for tube and bus as well. even if I have entered the wrong train station, there is no worry about fare refund as the card I purchased is for 7 days of travel even though I only need 5 days. Super cheap and convenient! Just redeemed your ticket from any self service machine and you are on to go. Unlimited travelling for both underground and buses. If you are travelling around central London, Zone 1-2 is good enough. Super cheap and convenient! Just redeemed your ticket from any self service machine and you are on to go. Unlimited travelling for both underground and buses. 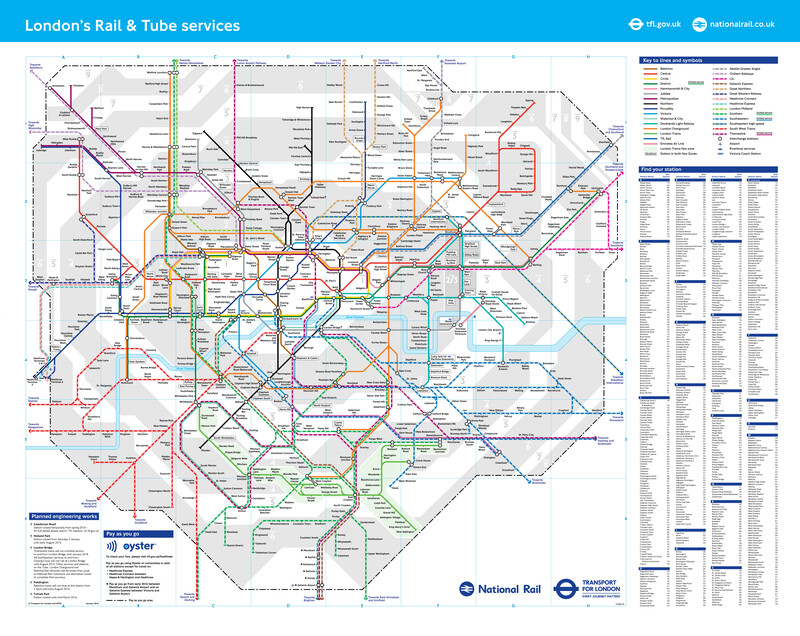 If you are travelling around central London, Zone 1-2 is good enough.